Over 1100 eggs hidden around the courts. FREE to the public. Activities for Kids and Adults. 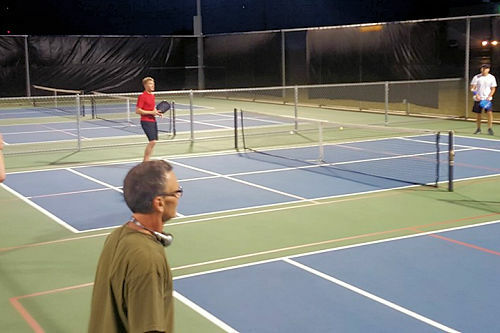 The Austin Tennis Center is the largest public tennis & Pickleball Center in the Austin and surrounding areas. 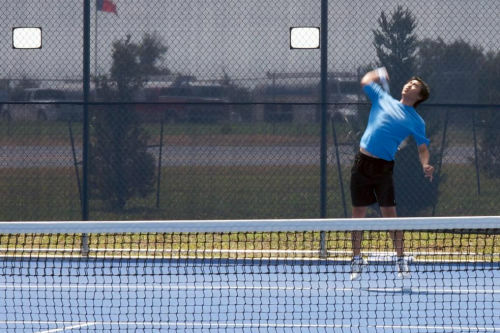 Play on any of the ten tournament standard tennis courts or 8 outdoor pickleball courts. If you are or have younger players, experience Austin's only permanent 36' and 60' courts designed specifically for 8&Under / 10&Under development and competition. Learn from experienced and certified teaching pros. 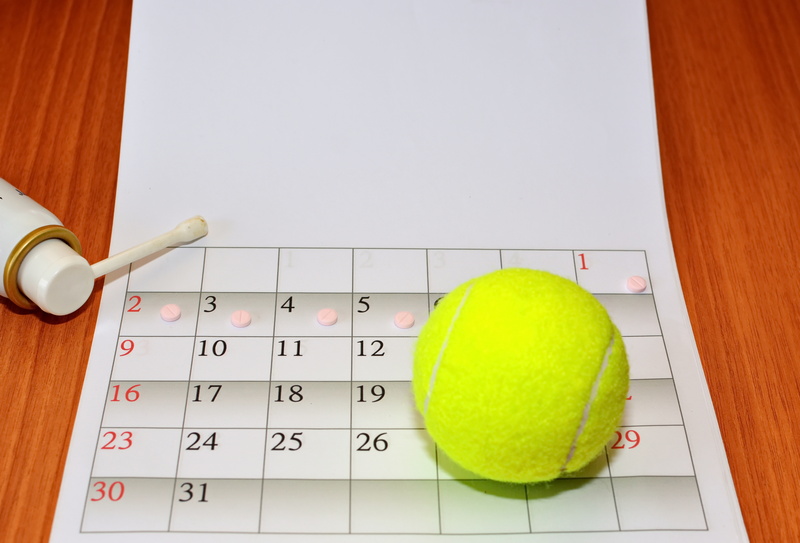 You can find a variety of Group Classes, Private lessons, leagues and socials that will meet even your most specific tennis or pickeball requests. Home to the ONLY "All Inclusive" Junior Development Program in the Austin area, the ATPC is one of the premier Junior Development Centers in Austin!!! View or list of upcoming events and adult drop in clinics listed below. 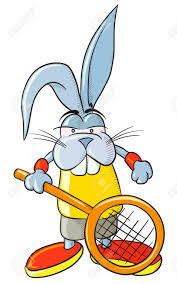 Call 512-928-8119 or email info@playatctennis.com for more info or to register for an activity.